Vital, sensuous spicy and alluring, Jasmine Sambac (the night-blooming Jasmine) flowers have exuded sensuality and uplifted the senses for thousands of years ~ known for elevating the mood, restoring the nervous system after shock, used in enhancing sensuality, creating alluring botanical perfumes and used as a sacred anointing oil historically by royalty. Jasmine sambac, also known as night-blooming Jasmine brings euphoria and grace to heavy times and deeper levels of connection to the divine during meditation and intentional moments. While Jasmine Grandiflorum has many layers of beauty balancing sweet, inviting wafts with earth tones and delicate spice, Jasmine Sambac offers a spicer, sweeter, sexier and richer bouquet that makes me want to undress my clothes, hop in a bath and dream I AM royalty in ancient Egypt. As an ingredient for botanical perfumery, Jasmine Sambac is exquisite and aids to build a solid perfume and sensuous fragrance. 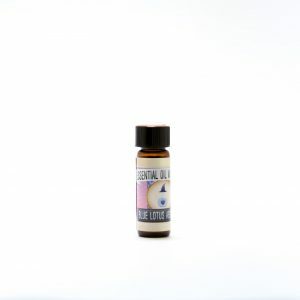 Very powerful for opening up the heart, releasing episodes of shock, reaching new layers of emotional surrender and connecting to source ~ Jasmine is phenomenal to keep in the cabinet with the other essential oils! 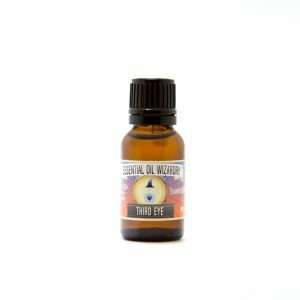 This would be a powerful ally during emotional outbreak, PMS or onset of mild depression. Absolutely tantalizing for the senses and inviting deep levels of intimacy. To enhance with sensuality, try combining with cacao or sandalwood and rubbing around the body (experience Sensurotic!). Incredible worn over the heart as a morning ritual to uplift the senses and elevate the baseline mood into one of grounded ecstasy. 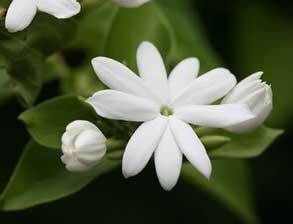 Jasmine seems to be wonderful for women as an inviting floral note that beckons warm cuddling in front of a fire and making love until the stars disappear and the sun peaks in through the windows again. Jasmine seems to beautify the skin through daily topical use. Jasminum sambac is a less common varietal of Jasmine flowers that people would recognize as jasmine (vs. Jasminum grandiflorum). We offer our Jasmine Sambac as a Pure Extract OR Anointing Blend, blended in carrier oil enhanced with ormus. 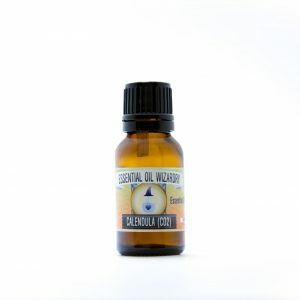 The intention of the Anointing Blend is to create a powerful Jasmine blend, lower the cost of this rare/precious/exotic extract and make it available for more people. 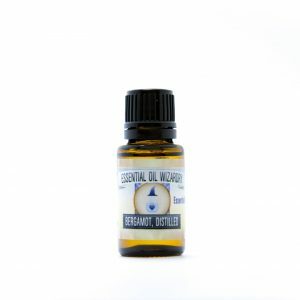 The anointing blend is very balanced and powerful – most people's senses wouldn't know this was diluted into a carrier oil. The minerals found inside the anointing blends also seem to enhance the potency, longevity of the fragrance onto the skin. Our Jasmine Sambac Absolute extract Pure OR infused into Fractionated Coconut Oil enhanced with Ormus extracted from Dead Sea / Celtic Sea Salts can be worn directly on the skin, infused into the bath tub, dripped onto wax candles, added into massage oils and creatively shared with friends. Uses pharmaceutical grade hexane to extract the aromatic concrete – concrete is washed with 190 proof ethanol to remove aromatic constituents from solvent. Ethanol is evaporated away to leave a rich, pure Absolute. Most delicate flowers are extracted using hexane and can produce very clean, rich products. This is a top-notch product, Docta Approved!